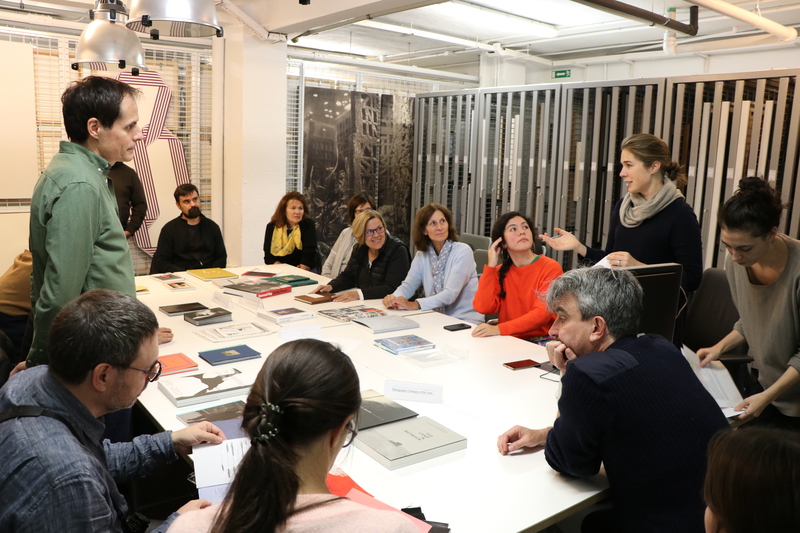 Monday 5 November, 7 p.m., Ivorypress, C/Comandante Zorita 46-48. 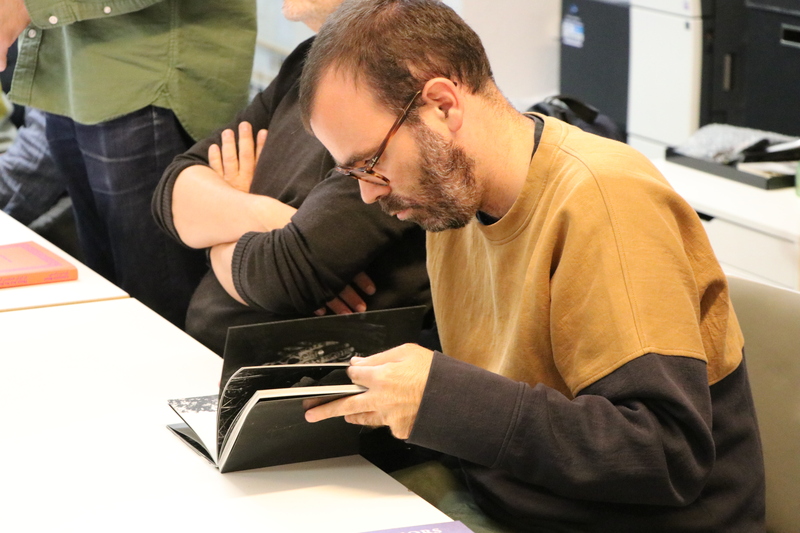 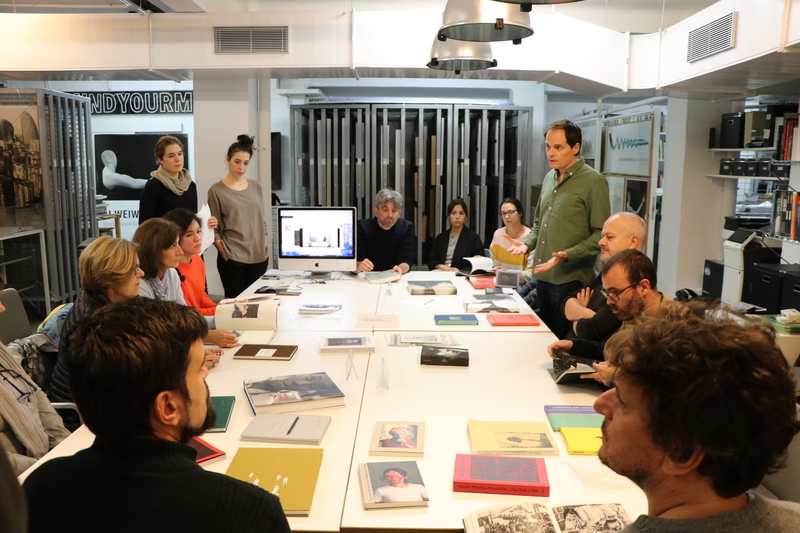 On 5 November at 7 p.m. Ivorypress and Photobook Club Madrid invited you to discuss this year’s Paris Photo-Aperture Foundation Photobook Awards nominees, a few days before this year’s winning photobook was announced. 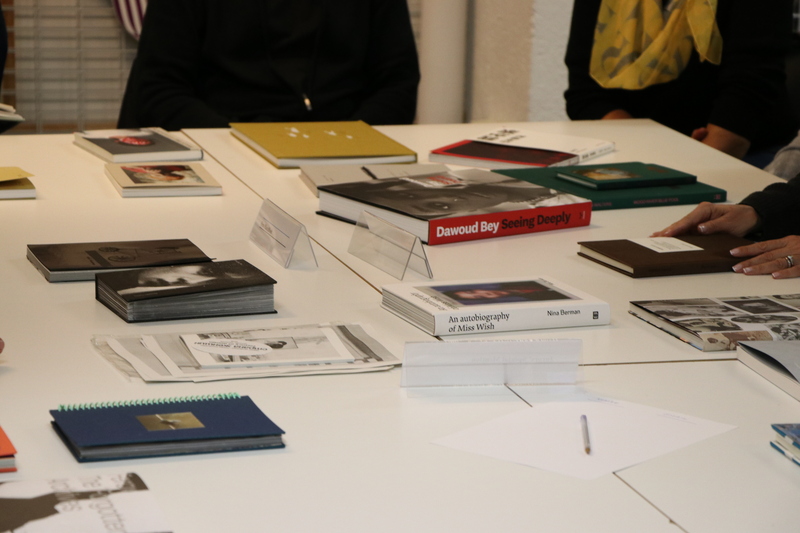 Attendees were invited to study the photobooks nominated in every category from 5.30 p.m., during which time they could get the chance to chose their favourite books within the selection. 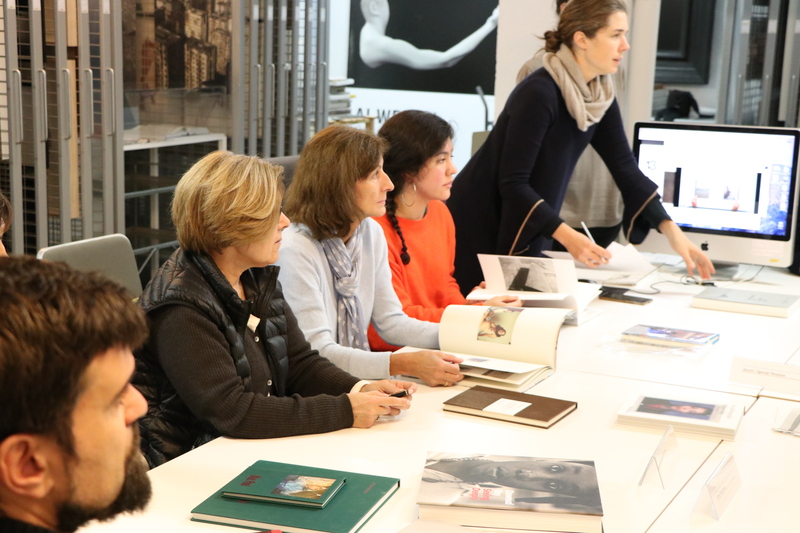 The event started at 7 p.m.